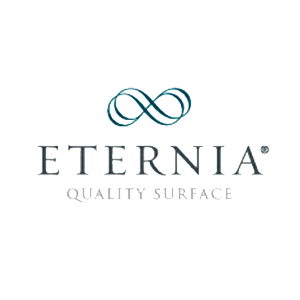 In 2005, after an intense R&D process ETERNIA QUALITY SURFACE was founded. 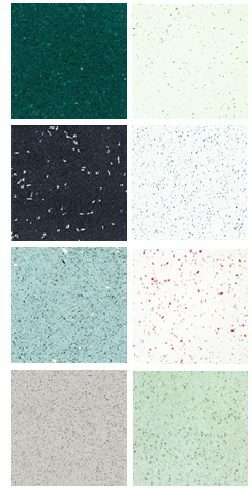 The result is the creation of a pavement with a high resistance and durability, in addition to an attractive and innovative design. ETERNIA’s factory, located in the province of Castellón (Comunidad Valenciana – Spain), has revolutionised the market through the manufacture of hydraulic pavement, obtaining a high performance product with a low thickness, particularly indicated for an intensive use and high traffic. New Courts of Alcalá (Madrid). Penitentiary Center of Catllar (Tarragona). Public Center 18Uds. Neighborhood (Gran Canaria). Consulate of Nigeria in Sierra Leone. Homes in Rivas Vaciamadrid (Madrid). 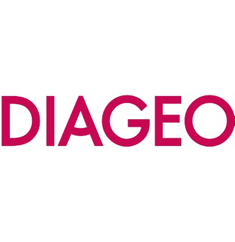 Alquezar FZE is a Dubai-based global operator specializing in duty free sales, being part of Venerable Capital Group, with sales across 20 countries. Our focus is on emerging markets with an aim give best service across the five Continents. Customers and partners from all over the world have put their trust in ALQUEZAR FZE due to our commitment to providing a high-quality demand-driven service and extensive knowledge of each market, and its needs. These factors enable the Company to develop an extremely competitive service portfolio. Since 2004, PASE is part of the companies that compose Venerable Capital group. 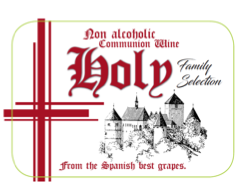 Since 2007 it becomes one of the leading companies in the Canary tobacco and alcohol market. It has a storage capacity of 4,000 m2 and a cigarette factory with a production capacity of 60 million units per year. 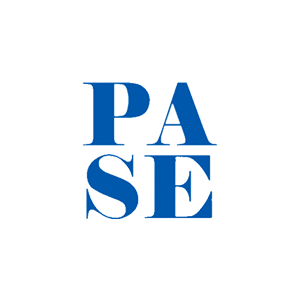 PASE has become the largest importer of cigarettes of the Canary Islands with presence in the seven islands of the archipelago through the distribution and commercialisation activities. A great part of PASE’s business is the exportation of all sort of goods to other countries, through the group subsidiaries in the African continent through importation and distribution points in other countries. COMET CONGO was founded in 2012, and since then it became part of Venerable Capital’s group of companies. Its headquarters and infrastructure are located in the capital, Kinshasa. Administrative, economic and cultural centre of the Democratic Republic of the Congo. 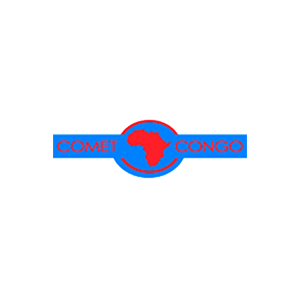 COMET CONGO opened its first Duty Free shop in Matadi port in 2013 and since then it has experienced a progressive expansion process, opening new shops and warehouses. COMET GHANA LTD is the main operator of the Duty Free shop business in Ghana since 1996.
International and local companies trust in COMET GHANA LTD for the commercialisation of their products through the network of 9 shops it has throughout the country, mainly located in strategic areas such as ports and borders. The headquarters is located in the capital, in Accra, with an infrastructure for the development of the activity of a more than 8,000 m2 surface between warehouses and own shops. 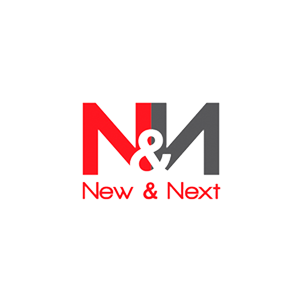 The company has a team composed by more than 70 local and European people that work for the introduction of highly prestigious international brands in the Ghanaian market and other markets of West Africa. 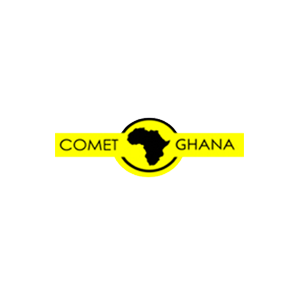 COMET GHANA LTD counts with WAGCOL as a collaborating company of the group with a wide experience in the distribution of consumer goods in the local market since 2005, importing and distributing liquors, wine, beer and juices with an annual volume of more than 15 million of litres. Retail channel: hotels, restaurants, supermarkets, liquor shops and fuel stations. Wholesale distribution in the whole Ghanaian territory. 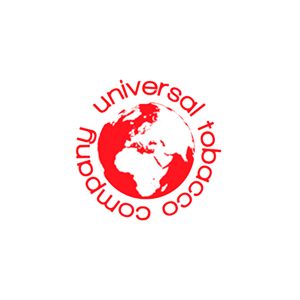 Venerable Capital group’s commercialisation takes place through the commercial teams of the companies UNIVERSAL TOBACCO COMPANY and NEW & NEXT. Sales teams specialized in the tobacco retailer channel with a wide experience in the tobacco, tobacco accessories, drinks and gifts sectors. Thanks to its extensive experience in the tobacco retailer channel, large international companies trust in its commercial teams to introduce their products in the Spanish market. During their activity, UNIVERSAL TOBACCO COMPANY and NEW & NEXT have positioned some cigarette brands in the Top 10 of the ranking, in the Top 5 of roll your own and pipe tobacco, as well as leading the Slims cigarettes market segment. In 2015, there is a change in the legislation that allows to commercialise other category of products, drinks and gifts in the tobacco retailer channel. After this legislative change, the sales teams adapted to the demand of convenience categories in the tobacco retailers, incorporating new products to their portfolio and advising their clients with the aim of offering new business opportunities with drinks, tobacco accessories and gifts products. COMET is a family company with a long track-record in the tobacco sector. It was founded in 1881 and the experience in the tobacco sector has been passed down from generation to generation until today. 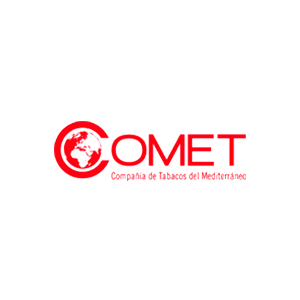 As a tobacco distributor, COMET starts its wholesale activities in Spain in 1999. In only three years since then, in 2002, it becomes the second distributor by number of brands managed and number of sale points attended. COMET’s headquarters is located in Madrid, from which it operates the integration of all the distribution, financial, commercial and marketing services. Clients and partners from all over the world trust in COMET for its commitment to always offer a professional and demand-driven service, and a deep knowledge of the market and its needs that enables the development of its portfolio of services in a very competitive way. Free call centre during 12 hours. Greater flexibility in the management of the orders.